The Liverpool based solicitors has pledged its support to local charity Zoë’s Place Baby Hospice. Paul Crowley & Co, which has offices in Liverpool city centre, Anfield and West Derby, has launched a fund raising programme with Zoë’s Place Baby Hospice for 2017. 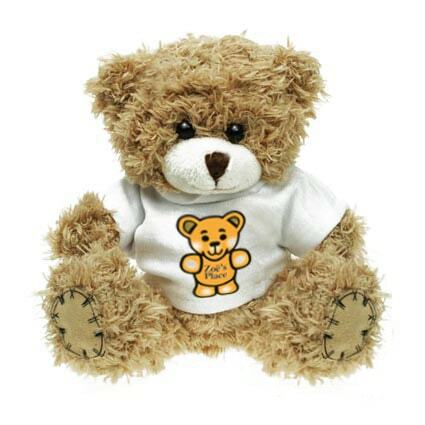 The firm’s conveyancing department will be running a campaign throughout 2017, offering new and existing clients a complimentary Zoë’s Place teddy bear, with all proceeds going to the charity. Staff will also be participating in a number of fundraising events, including the ‘Tough Mudder’ challenge, as well as monthly staff fundraising events and quizzes. 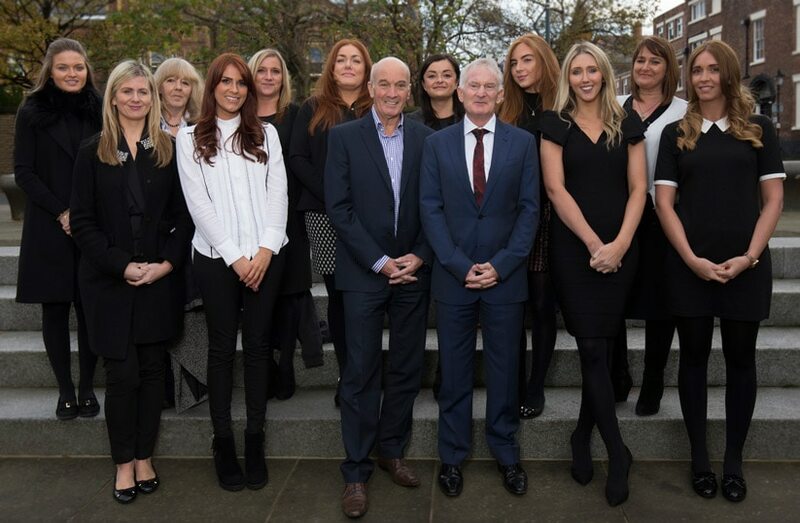 As well as this, Paul Crowley & Co will be involved in Zoë’s Place’s official fundraising charity events throughout the year, including the charity’s ‘boxing dinner’, ‘ladies lunch’ and ‘it’s a knockout’ events. The team will also be involved in ‘jumpology’ and ‘bubble rush’ events, and an indoor and outdoor abseil. Paul Crowley, senior partner, says: “We are incredibly proud to offer our support to such an important and valuable local charity. Zoë’s Place Baby Hospice is a cornerstone of our local community, supporting many families through very difficult times, and so this is a perfect way for us to offer our support”. “As a firm, we have a commitment to giving back to the local community and the partnership is a great way for us to be able to do so. We hope that our work will help to raise awareness for Zoë’s Place amongst our new and existing clients, and encourage others to get involved too”. Samantha Lee, corporate and events fundraising officer at Zoë’s Place, says: “Zoë’s Place is over the moon that Paul Crowley & Co have chosen to support us over the next year. I was touched by their overwhelming love for our wonderful hospice when they visited and we find this often helps with fundraising”.